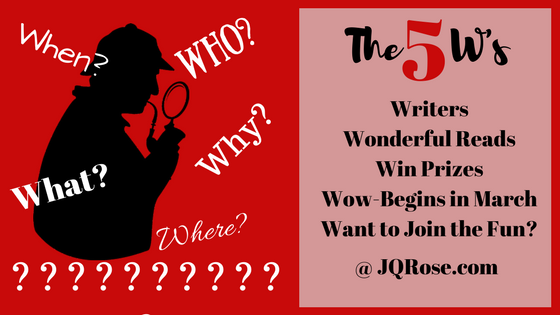 Welcome to the Focused on Story Blog and to the guest author series, The Five W's in Story. The five W's in a story are who, what, where, when, and why. During this event, each author shares the five W's with our readers. The How is often included, but since the how may be a spoiler, I didn't ask authors to tell us that!! 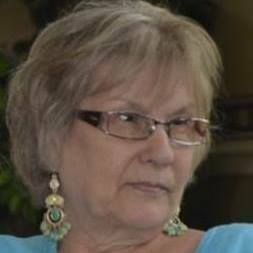 I'm delighted to host my friend and multi-published author Roseanne Dowell today. Roseanne writes romance, mystery, paranormal and all have wit and warmth woven into each book. 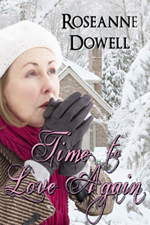 Roseanne is sharing her paranormal romance, Time to Love Again. The conflict is fifty-eight year old Rose Asbury knows people think she’s a recluse, but she doesn’t care. She just wants to be left alone. She doesn’t need anyone and no one needs her and that’s just fine. At least she didn’t until this year. For some reason this year is different. Suddenly, she’s melancholy and discontent with her life. And the man next door doesn’t help matters. He insists on speaking to her. So her stomach tumbles every time she sees him, that doesn’t mean anything. Hunger pangs, nerves, she just wishes he’d leave her alone. Or does she? To top it all off, his granddaughter and her friends insist on playing in her yard, sledding, building snowmen and throwing snowballs at her house. Then her sister’s ghost shows up and Rose’s life changes drastically. The idea for this story came to me out of nowhere. I was working on a book about creating stories when this one suddenly entered my head. Parts of it from my childhood are true (maybe a bit embellished) although I grew up with 5 siblings, Emma was my real life sister (not her real name) and I miss her immensely. I can picture her haunting me if I lost my husband and acted like Rose. Emma and I were best friends as well as sisters. quilting, and embroidering, she also enjoys blogging, tweeting, Facebooking, and posting on various writers' groups. Her favorite time is spent with her family. Do you read romance novels? Paranormal? What IS your favorite genre? Please leave a comment below and let us know. Thank you. 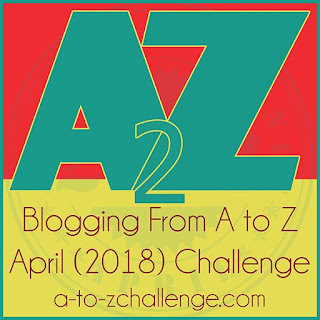 The MONTH of April--I'll be participating in the Blogging A-Z April 2018 Challenge-- According to the website, a blogger begins "April 1 with a topic themed on something with the letter A, then on April second another topic with the letter B as the theme, and so on until you finish on April thirtieth with the theme based on the letter Z. It doesn't even have to be a word--it can be a proper noun, the letter used as a symbol, or the letter itself. The theme of the day is the letter scheduled for that day." If you are a Word Nerd, then you'll like my theme for April. Check back on Sunday as I kick off this new and challenging blogging experience. Thank you for stopping in today. Please Follow Focused on Story so you won't miss a single blog post. Just leave your email in the Follow by Email box in the top of the sidebar. Roseanne, thanks so much for taking time out from your quilt creation to be my guest today. I hope visitors will take time to check out your BWL author page to see ALL the books you have written. What a great bunch of reads. Must be nice to be able to write books AND put together beautiful quilts. Enjoyed reading about your story. Keep writing and letting your imagination run. I really enjoyed reading about your story, Roseanne. I love the idea of an older heroine, too. Very best of luck with your writing. Hi Janet, thank you for stopping by. Hi Helena. I enjoyed this story. Roseanne is a great storyteller. Thanks for popping in! I appreciate your support of this blog. Marsha--I wasn't aware of the Seasoned Romance FB group. Thanks for the tip. Unfortunately, my story that takes place in a FL retirement community isn't exactly a romance--but maybe there's still romance in a 40-year long marriage?